A large split level property located in prime Parsons Green offering circa 1517 sq ft of well proportioned accommodation benefiting from a private front door and south facing terrace. 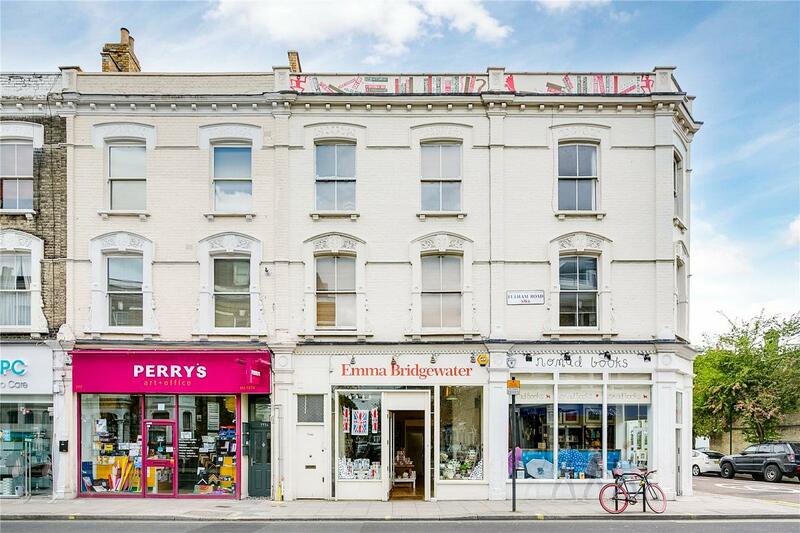 The location of the property could not be bettered with the extensive range of local shops, sought-after restaurants, bars and gastro pubs, lining the Fulham Road to both the east and west. Local transport links are excellent with both Parsons Green and Putney Bridge underground stations being a short walk (both District Line) from the property as well as a choice of some of London's most popular bus routes running directly into Central London and the West End.